What are we doing to raise funds? A team of staff from Wingham Wildlife Park are competing in 3 obstacle runs in 2019 including the Maidstone Gung-Ho and Crystal Palace Gung-Ho events as well as the Brentwood Nuclear Blast mud run. However at the moment the Maidstone event is a little in the air as the ticket sales weren't working when we tried to book in - we are trying to organise this as I speak! - watch this space. Wingham Wildlife Park Animal Welfare work with the Population Sustainability Network, to help support the wild chimpanzee population in Uganda - specifically in and around the Bwindi Impenetrable Forest. 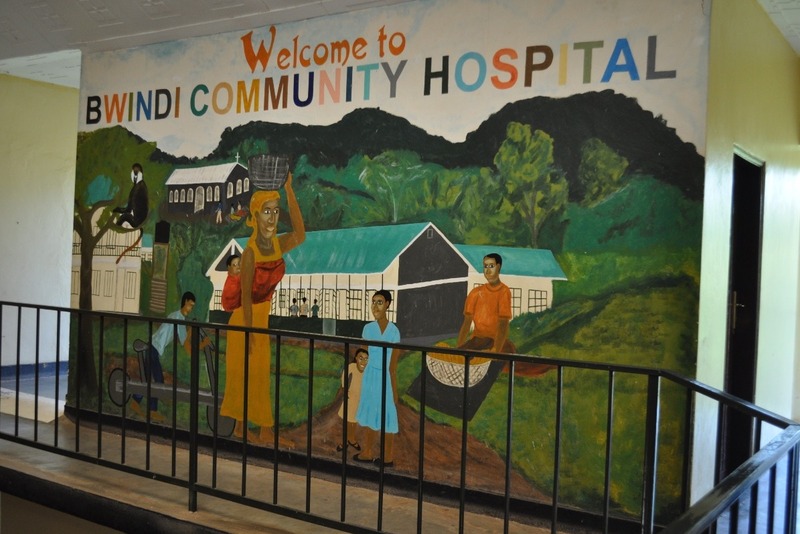 The way in which they do this is not only innovative but also has a great impact on the local human population, with the project being based out of the Bwindi Community Hospital . Some of the biggest threats to chimpanzees according to the IUCN is community education and encroachment on to their habitat by an ever increasing human population, which is especially true in Uganda where the population is growing at a very rapid rate, partly due to a lack of family planning education and contraceptive access. 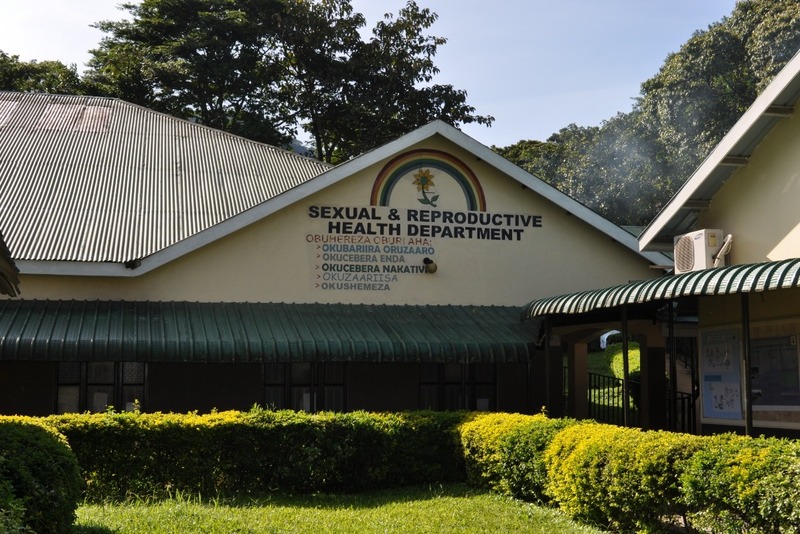 This is something which Bwindi Community Hospital is tackling head on with a programme called USHAPE in association with the Royal College of General Practitioners in the UK, and they already reach around 500 women in remote areas who access their contraception through the project, and use 40 village health workers to speak to local communities. These health workers are trained not only in sexual health and family planning work, but also in chimpanzee conservation, having found a way to combine the 2 topics at a local level. 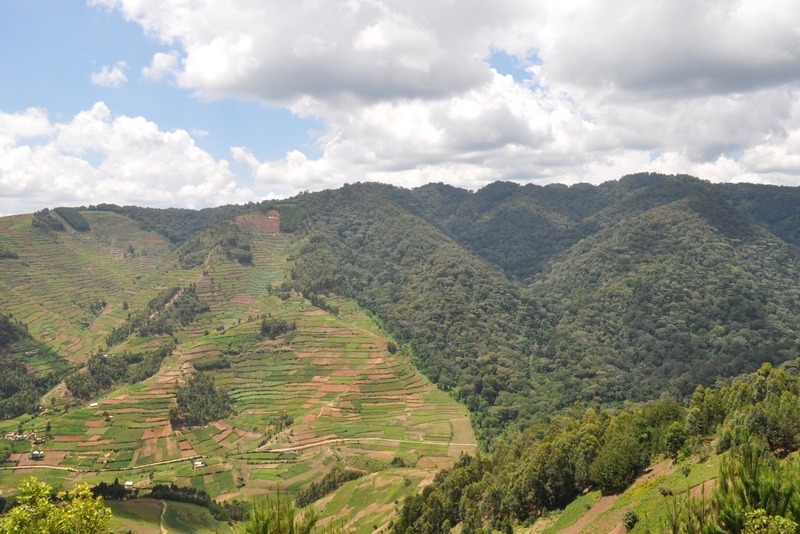 Many locals do not know the impact which the growth of their villages, use of snares and cutting of trees has on endangered species such as the chimpanzee, or the potential economic benefit of conserving these animals. Furthermore health education concerning zoonoses (diseases which spread from animals to humans, and vice versa) is carried out during these sessions. 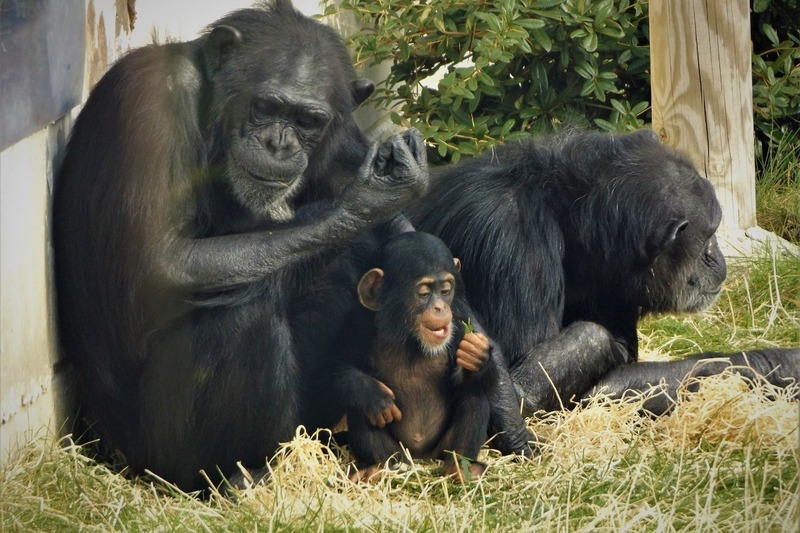 In the area around Bwindi around 60% of diseases are thought to be of animal origin, however the same can apply to diseases amongst chimpanzees. Helping with human health in the local area has a direct benefit for some of our closest relatives in the wild. It's not just chimpanzees who benefit from this work either. 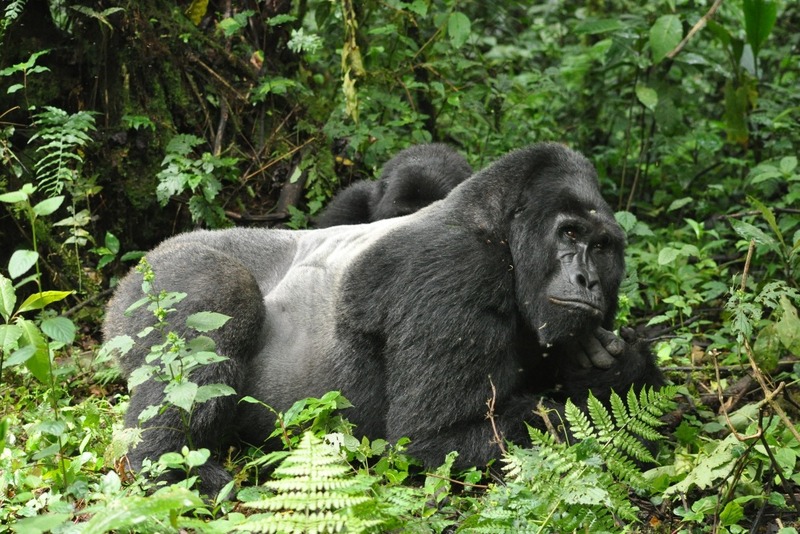 Even though they're the focus species for the project and the education, it is all information which can be extrapolated to benefit other local endangered species such as gorillas too! Wingham Wildlife Park Animal Welfare send £15,000 per year to this project which they have already seen put in to action in the past few months. The project is still very young but is starting to report back on numbers of families reached with the chimpanzee enhancement information, how many people are getting family planning help and other ways in which the chimpanzees of Bwindi are joining the conversation of urban expansion, such as during radio broadcasts. We feel that this project is going to have lasting effects as it has a very personal impact on the people who share their space with these wild animals, and gives these animals a true value, worth considering and protecting for future generations. All 3 events are now booked! 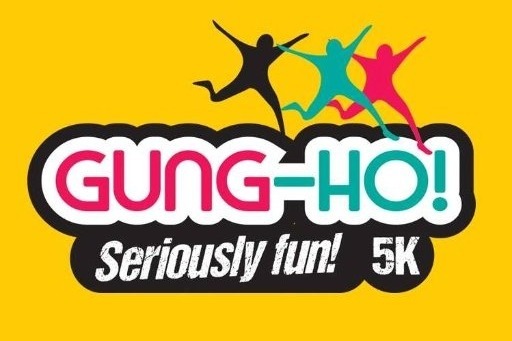 They released some more tickets for the Maidstone Gung Ho run which cost a little bit more than before, but hopefully it will be worth while. Some of our staff are doing all 3 runs, which are 2 5k inflatable obstacle runs, which look much harder and less fun than it sounds, and 1 5k mud run and some of them are doing a combination of 1 or 2 of them. Most of us have never done anything like this and don't spend too much time in the gym so it's going to be a challenge but we're all looking forward to it. Please do help all of our staff out by sponsoring them for these runs. Everyone has paid for their own tickets for these runs so 100% of your donation will go to the charity work being carried out to help both rural communities and endangered species in Uganda. 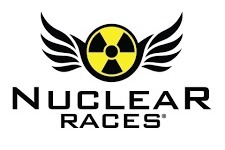 The team for Wingham Wildlife Park has now been set up for the Nuclear Blast race in September and Jackie & Markus are already signed up! That's going to be the most challenging one! Sadly however the registration for the Maidstone Gung Ho seems to have closed, so Markus was unable to buy tickets last night for that one. We have emailed them and keep our fingers crossed that we can still somehow get on to this event as it's our most local one and we had a team of 8 people who wanted to join from our staff! ... Let the training begin!